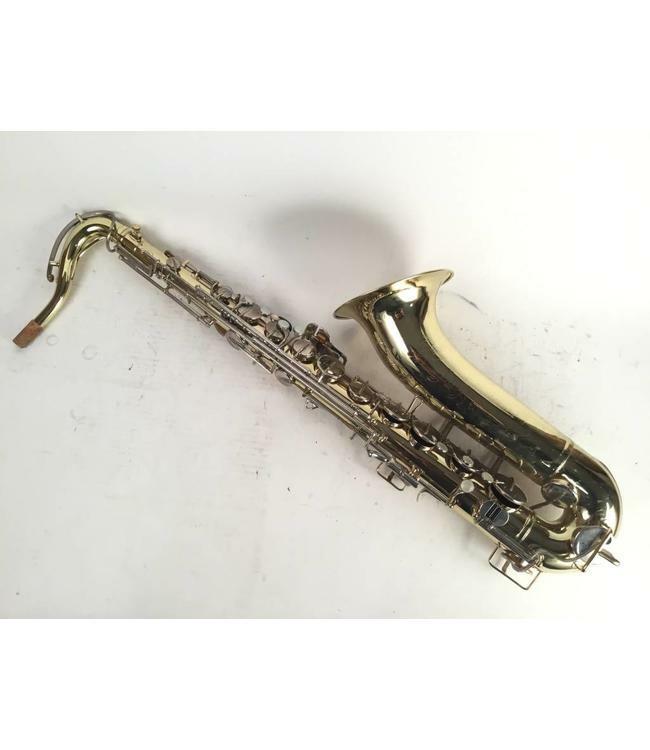 Buescher 400 Tenor sax in good condition. Pads come with metal resonators. Stainless steel springs. Gold lacquer with nickel silver plated keys. Horn has been relacquered. Comes with SKB case.